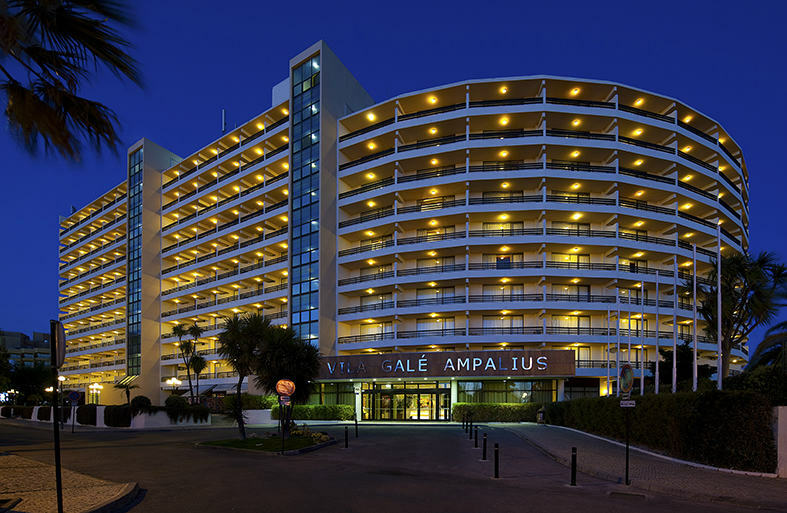 The Vila Galé Ampalius Hotel in Vilamoura is located in a busy area of tourism in the Algarve. 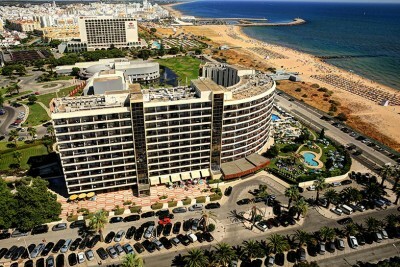 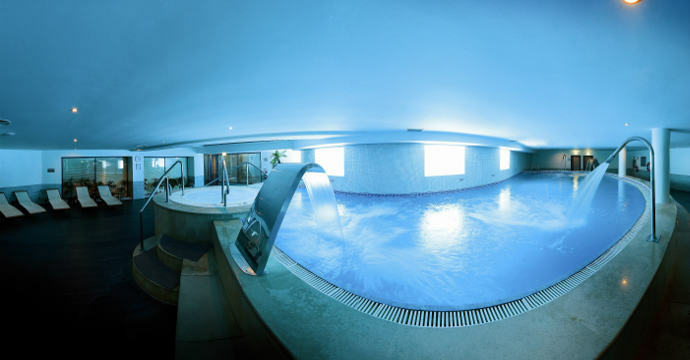 The hotel in Vilamoura is but 10 steps away from the Praia da Marina, and is renowned for its top-quality 4-star service. 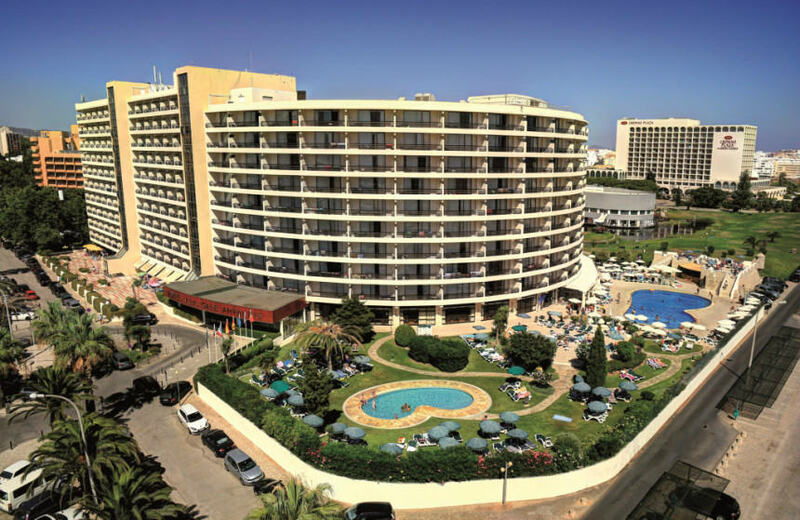 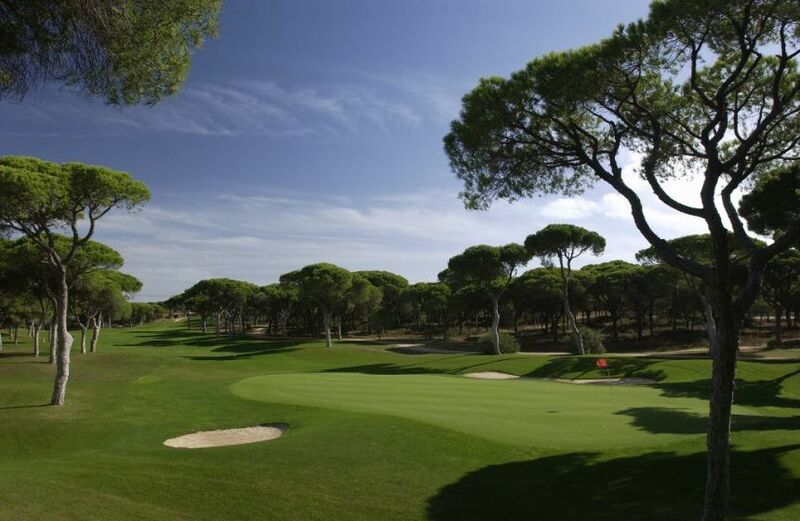 With a privileged location adjoining a drawing card for tourism in the Algarve, the Casino of Vilamoura, it is also only a few metres away from the renowned Marina de Vilamoura. 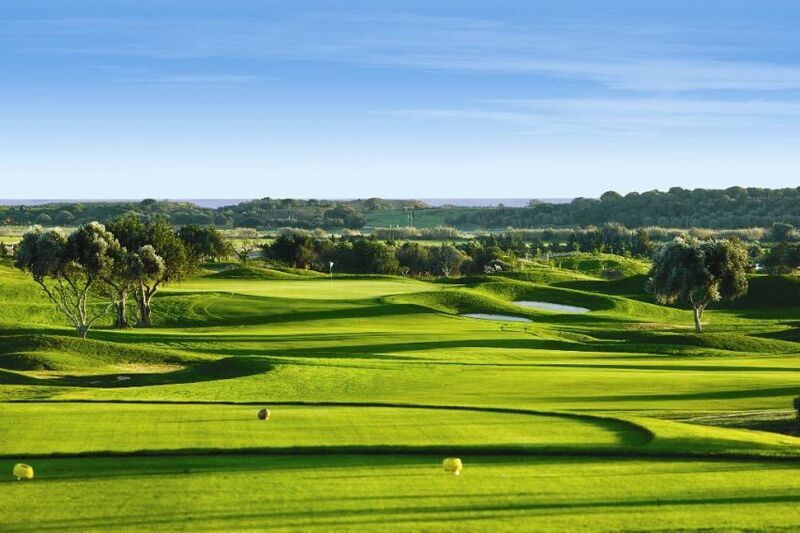 In turn, golf lovers can select from a variety of golf courses. 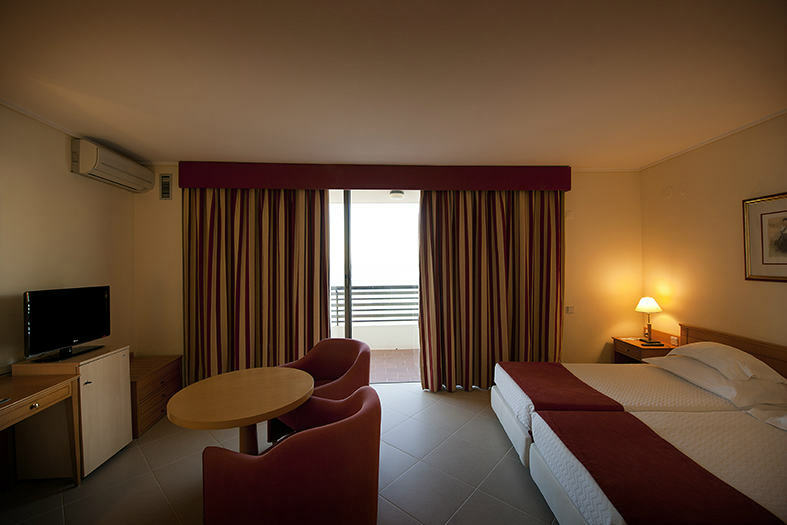 With 357 rooms (84 suites) and two outdoor swimming pools (adults only and for children), this hotel in Vilamoura provides you with a stunning view from your balcony. 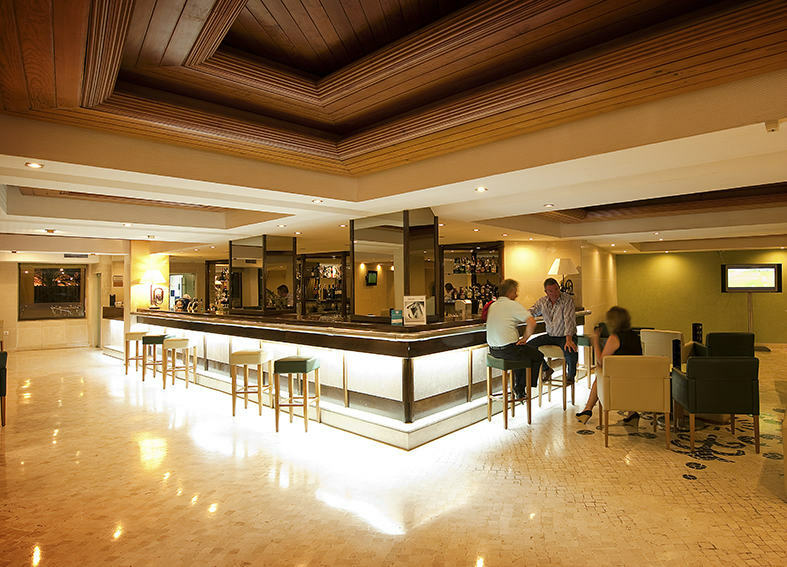 and dinner at the Versátil Restaurant is an absolute must and a feature of choice during your holidays in the Algarve. 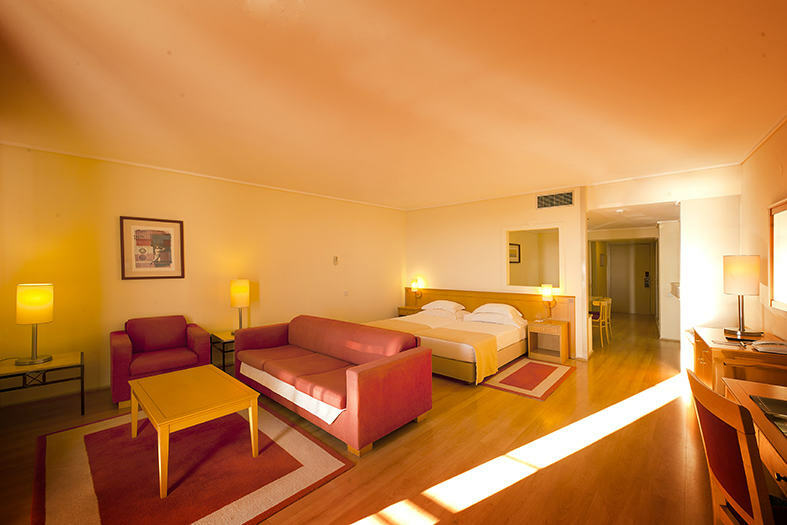 You simply cannot miss breakfast at the Vila Galé Ampalius hotel, after which you’ll be all set to go and enjoy a fantastic fun day.